We closed the reservation. Shimizu Port on April (14th, 15th, 17th,) | Mount. 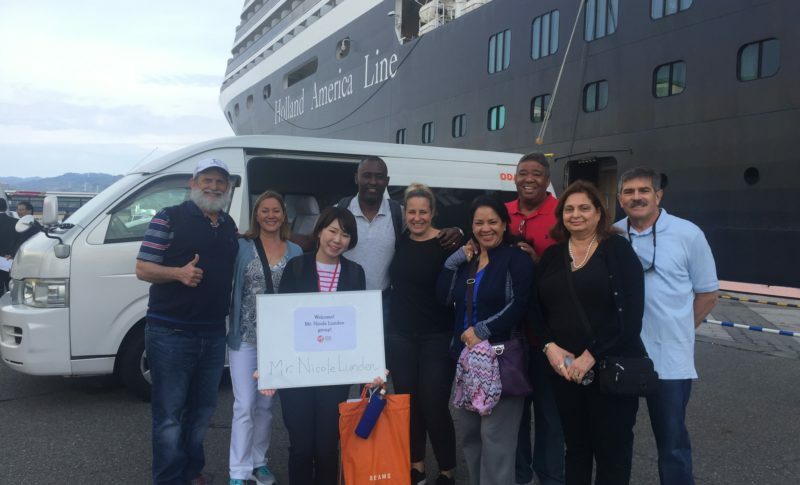 Fuji Shizuoka Travel & Activities｜Local Travel Partners, Inc.
Dear cruise ship passengers who will arrive at Shimizu Port in April 2019. Thank you so much for your many reservations on 14th, 15th, 17th, April. Sorry to say, we closed the reservation now.